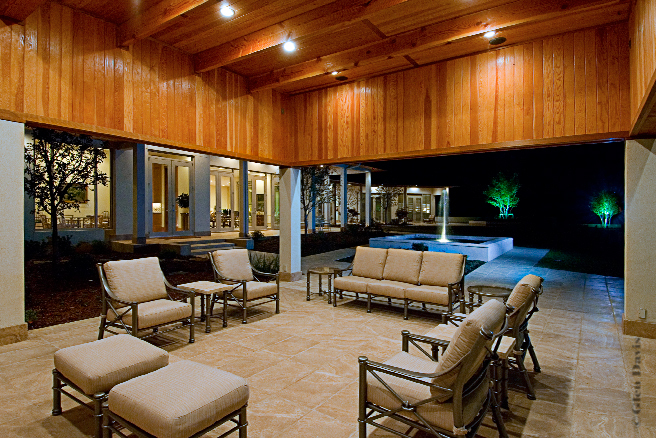 Bobby Wolfe Construction can create the perfect spaces to entertain family and friends. We specialize in both indoor and outdoor areas. We listen to you in the early stages of planning your home so the environment created is for YOUR comfort and enjoyment. We understand that building your dream home is one of the biggest investments you’ll ever make. It is our mission to take the worry out of the building process. We take a personal approach to homebuilding. We strive to provide you with the greatest value, the highest quality, and superior service. We are on site daily to follow the project from start to finish which ensure continuity, more efficient scheduling and ultimately a higher quality of construction product. We will invest the time right from the beginning to learn what you envision your home to be. We will then balance our experience and creativity with your vision and offer guidance to ensure your satisfaction with your largest investment. At Bobby Wolfe Construction we believe that a fine custom home begins with the highest quality craftsmanship. We have selected the best sub‐contractors and craftsmen to make a quality oriented and efficient team. We are on site daily to follow the project from start to finish which ensures continuity, more efficient scheduling and ultimately a higher quality construction product. "Bobby built a home for us in Gaines Bend on Possum Kingdom Lake. He was enjoyable to do business with. He does quality construction and I would recommend him to my friends." 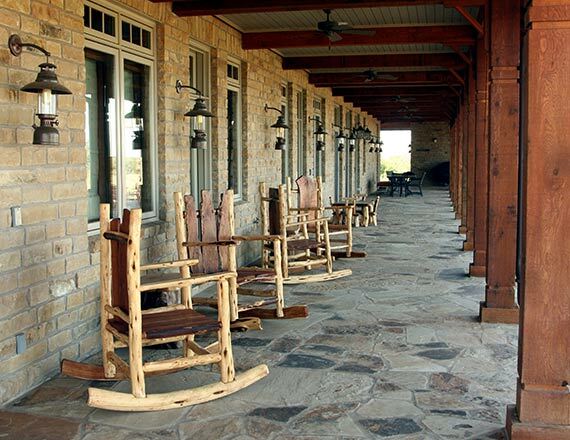 "Having Bobby Wolfe build my home was a pleasure from beginning to end. The project entailed working with an architect and an interior designer from Houston. Bobby’s professionalism was appreciated by all. In addition, on the business side of the project, his invoices were clearly stated and accurate. I readily recommend Bobby Wolfe to perform well on even the most difficult design projects." © 2018, Bobby Wolfe Construction. All Rights Reserved.